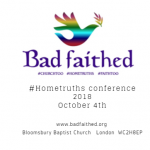 We are delighted to have the support of the following in the establishment of Badfaithed into a charity whose purpose is to bring to address abuses perpetrated by individuals but perpetuated by systems developing a forum where public and private individuals can work together for change and restoration. 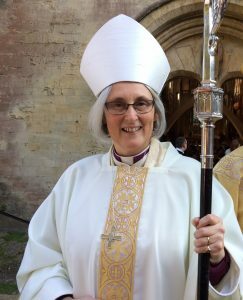 Bishop Joanna is the first woman to become a bishop in the Church in Wales in 2016, and is the 129th Bishop of St David’s. 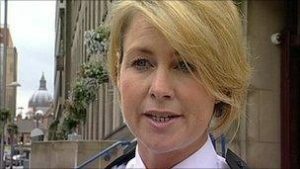 As she received the news of her appointment she spoke to BBC Wales and announced one of her priorities would be to raise awareness of gender-based violence – 80% of which she said was committed against women. ‘I asked myself what can I do as I become Bishop, and what can the Church do to address gender based violence, and domestic abuse?’ Legislation alone “won’t be enough” and everyone must play a part’. Christina campaigned for the ordination of women in the Anglican Church, was for thirteen years the Chairperson of WATCH (Women and the Church, a forum for promoting women’s ministry in the Church of England, and also to provide a national network and support group for women priests and all who work for an inclusive church). Christina is a broadcaster, writer and passionate public speaker on the requirements of change within faith communities. Nurse Integration Lead at Guy’s and St Thomas’s NHS Foundation Trust, a trustee of the Victoria Climbie Foundation and chair of the board of trustees for the Nafsiyat Intercultural Therapy Centre. 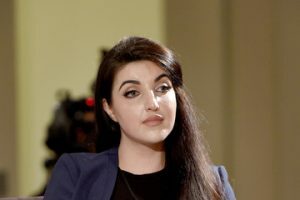 Dr Halleh Seddighzadeh is a trauma specialist whose main caseload is the psychological treatment of torture, specifically in survivors of human trafficking, war refugees, genocide, victims of terrorism, radicalised youth, and gender based violence. 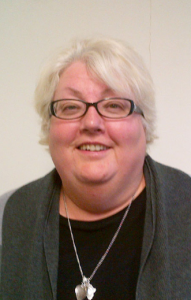 Most recently Dr Halleh has been working with survivors of cults and ecclesiastic abuse. 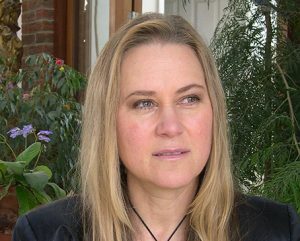 She is the Founder of ARMAN (Asylee, Refugee Migrant Assistance Network) a multidisciplinary, multicultural, forensic mental health organisation supported by a team of international trauma experts, subject matter experts, medical and academic researchers and practitioners who have extensive experience treating and working with individuals who have suffered the most extreme forms of torture and trauma around the world.She consults for and trains law enforcement agencies, service providers, faith-based organisations, prosecutors, investigators,and medical practitioners internationally and domestically (USA) on trauma-informed survivor interventions and best practice.